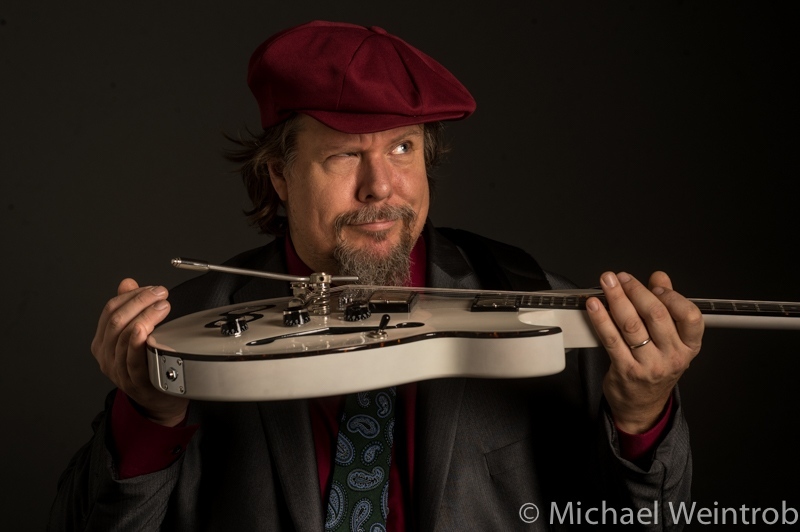 Mike Keneally (guitarist/keyboardist/vocalist) has been playing with Joe Travers (drums) and Bryan Beller (bass) since 1993, when they were members of the Dweezil and Ahmet Zappa band Z. 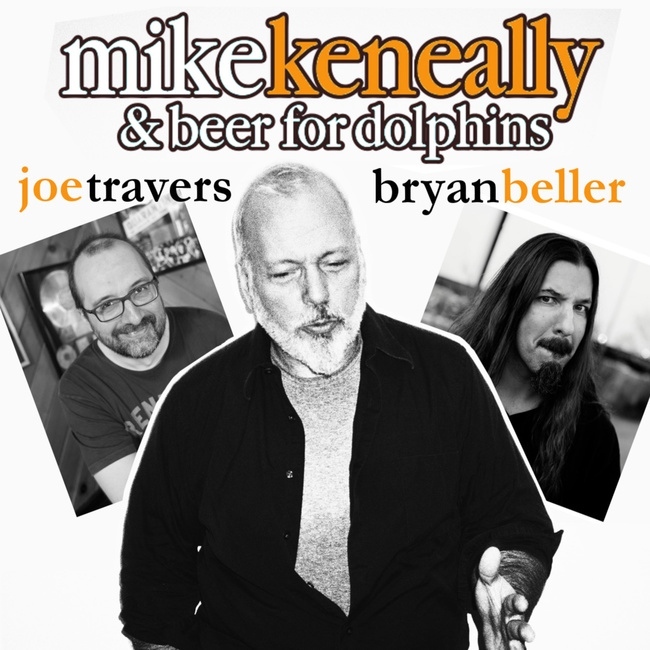 Throughout the 90s, as Mike Keneally & Beer For Dolphins, they played frequently on the West Coast in support of Keneally’s solo albums hat., Boil That Dust Speck and Sluggo! Although Keneally has worked with countless brilliant musicians throughout his solo career, fans have long held a special appreciation for the high energy, humor, camaraderie and virtuosity of the Keneally/Beller/Travers triumvirate. They will be playing music covering the gamut of Keneally’s career, from those classic 90s releases all the way up to the brand new Scambot 2. The LOOPestra lineup will be Teddy Kumpel on guitar, Bryan Beller on bass, and Aaron Comess (Spin Doctors) on drums.